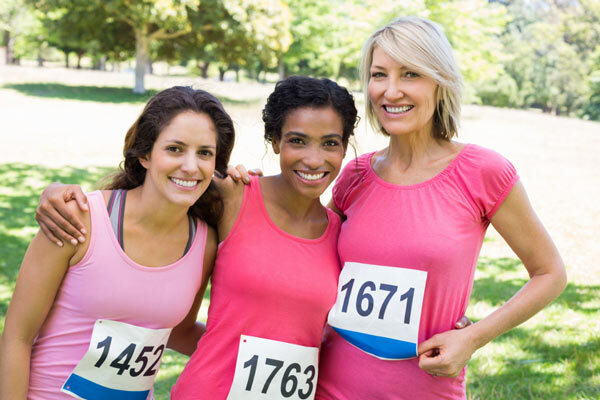 Planning a 5K, 10K, fun run or other race is a rewarding experience. The events raise money and bring awareness to your nonprofit organization or favorite cause — but they take a lot of effort to coordinate. Keep these tips in mind the next time you're organizing a race and you’ll feel confident when the starting gun goes off. There is more work involved than most first-time race directors realize, so begin planning early. 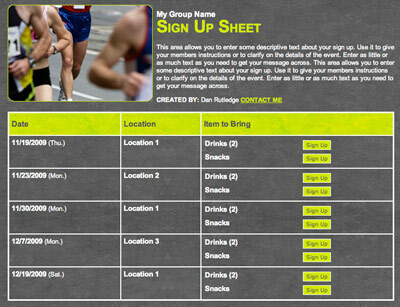 Gather your team and start planning about six months out from race day if it’s your first time. Trim this timeline a little if you already have a good system in place. Determine your goals. Do you have a fundraising target in mind? How about the number of participants? Be as specific as possible. Find a course that is scenic and fun. Avoid high-traffic roads for the safety of your runners and the additional expense of paying local police officers to perform traffic duty. Consider a greenway or an office park, which will be mostly empty on the weekends. Set the date, which will be partly determined by venue availability. Remember that early in the morning is best for most races. If your race is also a fundraiser, you certainly don’t want to lose money. Keep these tips in mind. Set a realistic budget by pricing out necessities. This will guide your decision for runner registration costs and sponsorships. Track your expenses and update your finances as you go to make sure your budget doesn’t get busted. Start soliciting sponsorships. Remember, if this is your first race, you might not find any single organization to donate a big sum of money. More likely a group of smaller donors will come together to help you achieve your goals. Make a list of potential sponsors you want to target. Include athletic stores, local restaurants, small businesses and large corporations in your community. Research corporate giving policies for large companies you want to target and determine who the right point person is. Set up an appointment and bring along your tax exemption form from the IRS. Clearly communicate the benefits they’ll get from sponsorship. 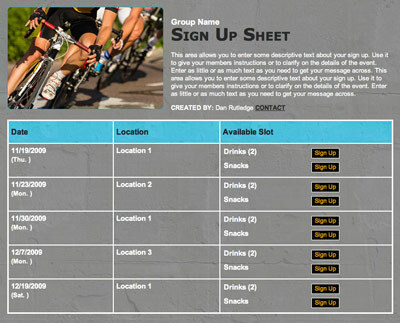 Kick off your advertising campaign three months from race day, and be sure your registration process is ready to go when you begin publicizing. Increase your exposure to targeted groups at athletic stores, health clubs, community centers and parks by hanging fliers. Send out an email to your mailing list. Advertise on your website and promote regularly on social media to gain more participants. Promote your event to local media to make sure you’re on their radar for event listings. Attend other local races — particularly those with similar goals — a few months before your event, and ask permission to hand out fliers or place them in race bags. Have more volunteers on hand than you need in case someone falls ill or has a family emergency. Hold a volunteer meeting a week before your event to assign jobs and arrival times. Include these must-have volunteer stations for your race day: set up and clean up, registration table, race check-in table, volunteer check-in table, course monitors, water stations, finish line, first aid station and photographer. Roll up your sleeves and give your full attention to the nitty-gritty details if you want a successful event. Have you thought of all these items? Obtain location permits and insurance. Figure out timing system set-up. Locate visible clocks and mile markers along the course. 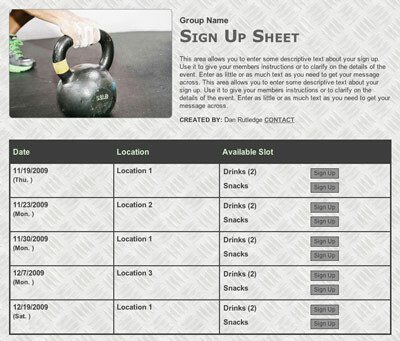 Set up registration systems — online and paper. See more. Order start and finish line banners. Plan signage for registration, check-in, sponsor booths, parking, restrooms and thanking sponsors. Determine pre- and post-race snacks and goodie bags. Mark the course clearly with cones, flags and signs. Find table and chairs for check-in, registration stations and sponsor booths. Set up for water stops. Plan on showing race day results with your timing system. 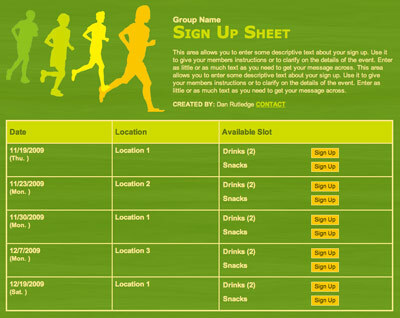 Plan a communication system among your staff for race day. Order any awards and/or medals you will give. Rent a table if you plan on displaying them. The most important concern is the safety of all participants. Remember, if everyone makes it to the finish lane safely, then it’s a successful event. Consider the following safety suggestions to help eliminate potential hazards. Collect participant waivers to protect your organization against mishaps. Consult with an attorney about taking this important step and have your waiver in place before registration starts. Walk and run the course before race day to spot potential hazards or other issues. Mark the course clearly with cones, flags and signs the day before the race. Station volunteers at every turn, so participants stay on course. Make sure traffic control is present, so no vehicles can access the course. Create a weather policy in case of adverse conditions that mean you need to cancel or postpone. Stock water stations throughout the course. Plan for more water if the weather forecast is warmer than usual. Secure a medical presence for runner safety. Liability insurance will dictate what you need here and will likely require trained medical staff, such as EMTs with an emergency vehicle to be present. Educate volunteers who they should contact in the event of an emergency. It’s not over when the final runner crosses the finish line. Having a good plan afterward will help ensure people return next year. Hand out awards to the top finishers in their age categories, as well as to the person who raised the most money if that is a focus of your event. Make sure all signs are taken down. Store any that can be used for next year’s event. Send out thank you notes as quickly as possible — to volunteers and sponsors. Consider a thank you email to runners who participated as well. Don’t forget to include race details like the number of participants and how much money was raised. If you are sending an email thank you, consider including event photos. Gather and document feedback from those involved with your event to help plan the next one. Don’t lose touch with volunteers and participants. Send occasional updates about your cause or nonprofit via email or mailers. Armed with these tips, you can lead your team to success. Putting together the right team with the right plan will lead to a memorable event. On your mark, get set, go!